We are huge fans of Adventures by Disney-- and their "Short Escape" offerings are a perfect way to experience the immersive storytelling and world-class service close to home! Each of these vacations features a long weekend in some of the most iconic cities of North America-- and new to 2019 London as well! Each takes you behind-the-scenes of the local culture and really exposes you to the people and history that makes each destination so amazing. And the short escape nature is a great introduction into the Adventures by Disney experience! You will be immersed in the city’s legendary stories during privately guided tours along the Freedom Trail and the Old North Church—where many famous moments of the American Revolution took place—and a special after-hours visit to the Boston Tea Party Ships & Museum that concludes with a private dinner steeped in the city’s storied roots. Other family-friendly excursions and activities include rowing along the Charles River, biking the city on a private adventure, exploring the grounds of Harvard Yard, and indulging in a delicious buffet of seafood, chicken, corn-on-the-cob and more at a private New England clambake on Thompson Island. Are you a major fan of all-things Disney and the amazing history of Walt's original, Disneyland? If so, the Disneyland Resort and Southern California Short Escape is absolutely perfect for you! On this adventure you will get special behind-the-scenes access to Walt Disney Imagineering-- the home of the men and women who bring Disney magic to life in theme parks and resorts around the world. 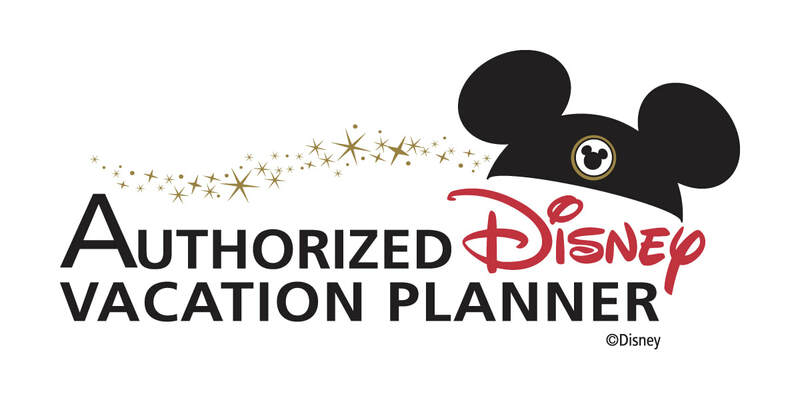 You will also receive a private tour of The Walt Disney Studios and visit the famous Disney Archives. To cap the trip off you will get VIP treatment at the Disneyland Resort, to include access to areas rarely seen by the public like Walt Disney's apartment on Main Street, USA. ​You can experience the Disneyland Resort and Southern California Short Escape in March, April, May, October and November of 2019. Have you always dreamed of life in the city so nice they named it twice-- New York, New York. With the New York City Short Escape you will get to experience a one-of-a-kind adventure that truly brings to life the melting pot of culture and cuisine that is The Big Apple. This amazing trip includes backstage access to Good Morning America-- the popular ABC morning show. You will also get to be center stage with a Broadway Workshop Experience and taking in a performance of Disney's Frozen: the Broadway Musical. Want ot get in some sightseeing? There is an amazing interactive bus tour as well as a visit to the world-famous Times Square. And you also get to learn about some of the big moments in New York history with a visit to the Tenement Musem and the 9/11 Memorial. With trips in April through Septemeber, as well as December, we can certainly find the perfect time for you to experience the New York City Short Escape in 2019. Visit the "City by the Bay"
Discover the dazzling city of San Francisco, with a myriad of cultures that gives it an identity all its own. EVisit the neighboring wine country and redwood forests. And be swept away by the sights, flavors and overall ambiance of Northern California on this amazing long weekend vacation! The San Francisco Short Escape includes an amazing bike tour thats take you along the edge of San Francisco Bay and into the Golden Gate National Park. You have the opportunity to connect with nature by visiting the Muir Woods National Monument and visiting the Silverado Vineyards, which is owned by members of the Disney-Miller family. You also get the opportunity to truly connet with Walt by visiting the Walt Disney Family Musuem. And for you Star Wars buffs, you make a stop at the Lucasfilm campus in the historic Presidio District. Want to learn more about the San Francisco Short Escape? Read our trip review on our blog. This trip will be available in April through October, 2019.